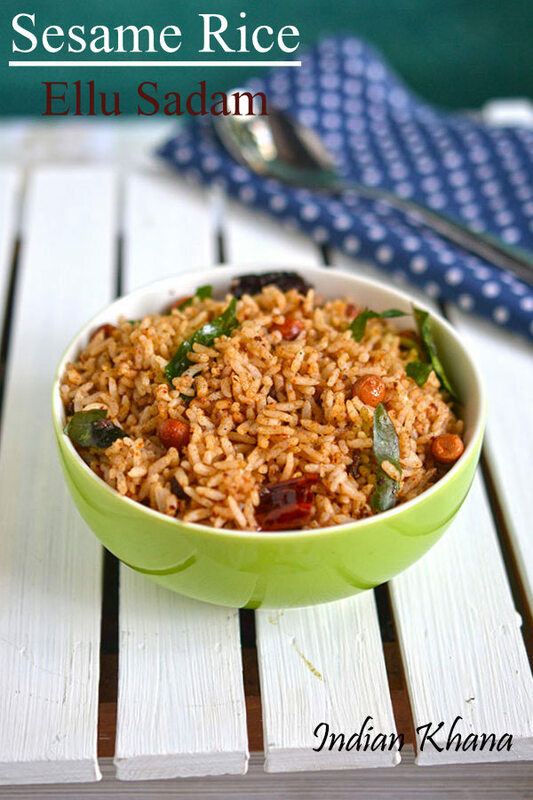 Ellu Sadam is mostly served as Naivedaym during festival in Tamil household apart from making it for lunch as this recipe has no onion and garlic. 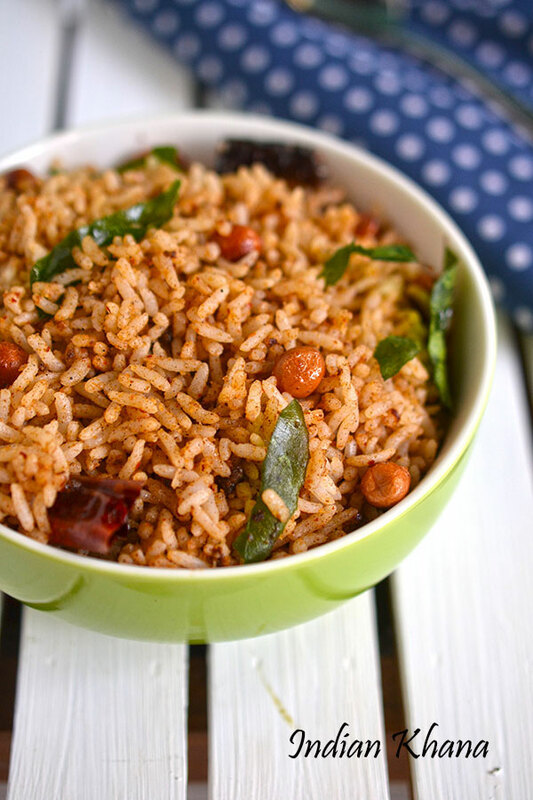 I made this for lunch along with lemon rice, curd rice, fried some vadam (fryums) and potato fry, proper tamil style lunch for a change :) Making variety rice is always so easy just make the rice divide in portions and make 2-3 variety rice in a go which doesn't only look amazing plus get to eat different things with less effect. Try this ellu sadam for lunch box as it's not spicy even kids will enjoy this and your work is also reduced a lot, if you wish you can prepare the sesame powder and store it, just make the rice and prepare tempering when needed for morning rush it's great idea. Ellu Sadam or sesame rice is flavorful, healthy variety rice made with roasted sesame seeds. Wash and cook rice with 4 cups of water for 2 whistlers or until done in open pan (use 6 to 8 cups water) or rice cooker. Spread rice in a plate and allow to cool. While rice getting cooked and cool, in a pan or wok heat 1 tsp oil add urad dal, dry red chilies and saute until gal becomes golden brown, transfer in a plate. In same pan add white and black sesame seeds and roast in slow flame until aromatic or sesame seeds stop popping (use a lid if required) and allow to cool. Grind urad dal and chilies first, then add sesame seeds, salt and grind keep the powder slightly coarse. In a pan heat 1 tbsp oil, add hing, mustard seeds and allow to splutter. 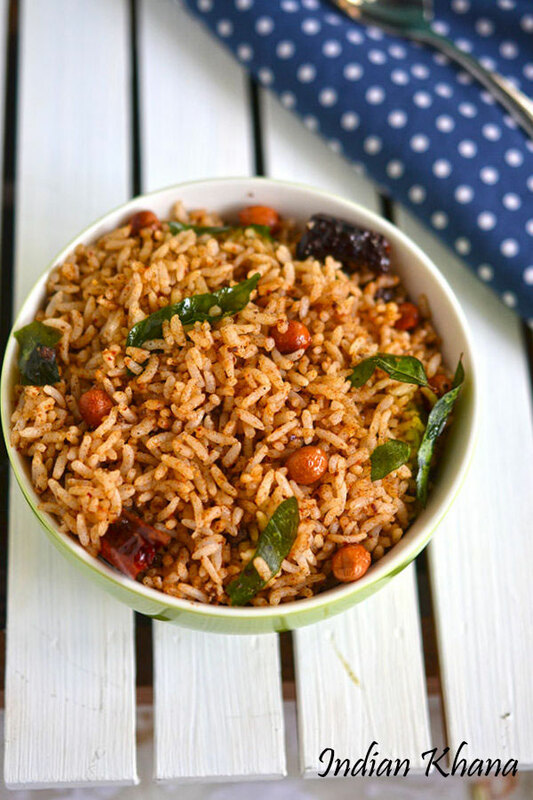 Add urad dal, peanuts, curry leaves and saute until peanuts becomes light brown, off flame and add to cooked rice with prepared sesame powder and mix well. 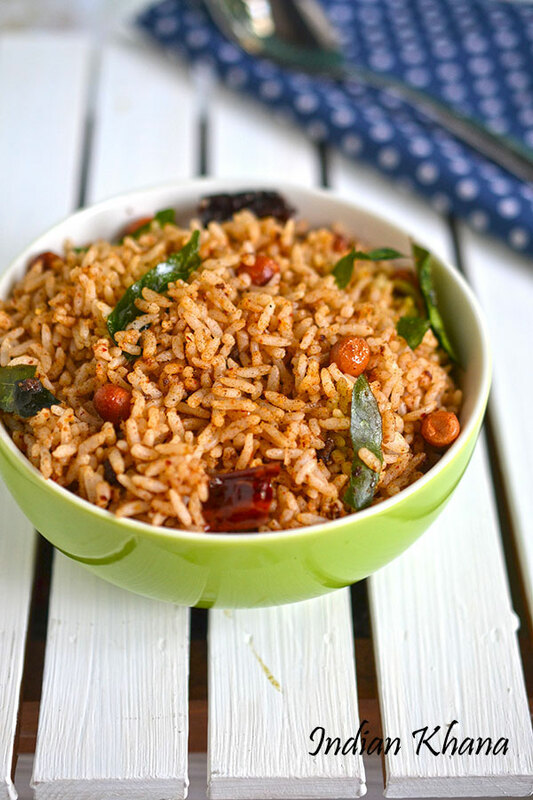 Keep rice aside for 30 mins before serving helps in enchaing rice flavor more. You can roast 2 tbsp of grated coconut with sesame seeds and grind too. You can reduce 2-3 red chili and add 5 to 6 peppercorn for nice peppercorns flavor. Delicious, nutty ellu same or sesame rice.